Welcome to the Oil Buying Coordinator Community! 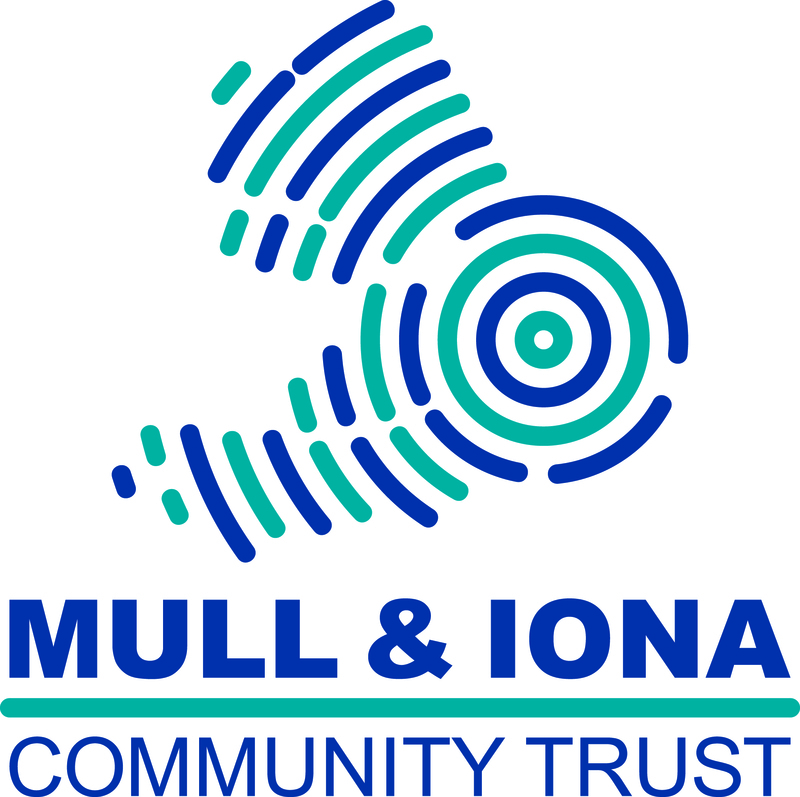 This course is designed to provide you with everything you need to know to promote oil buying in Mull and Iona! In this course we will cover products, pricing, servicing and how to obtain the best price for your customers. If you have any questions within this course, please email [email protected] or phone 07496280028. 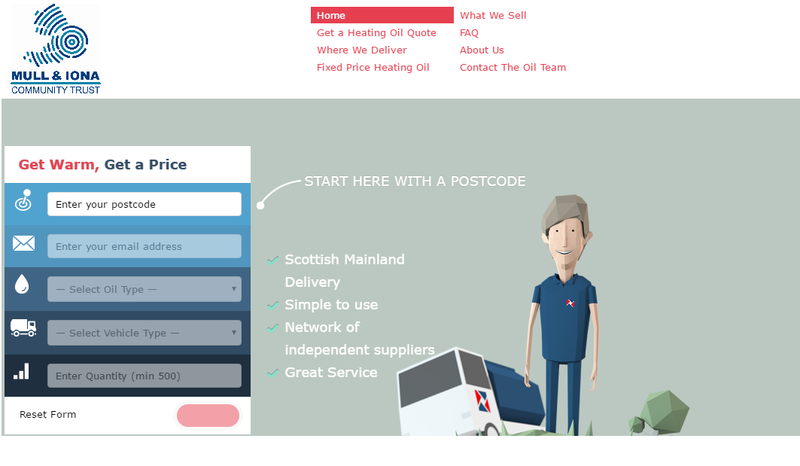 We would like you to promote our service to anyone who buys Heating Oil in your area. We would much prefer to pay you and MICT the commission rather than pay Google! We don't believe in hiding prices from customers. This is the exact reason why we have an online site which displays over 15 options for each quote. Customers have the option to order with you or via the website. Ordering via the website is easy- the process takes just 2 minutes to complete. Customers can be reassured that you are at hand to answer any questions or queries they may have. In addition, products and ordering are easily accessible. 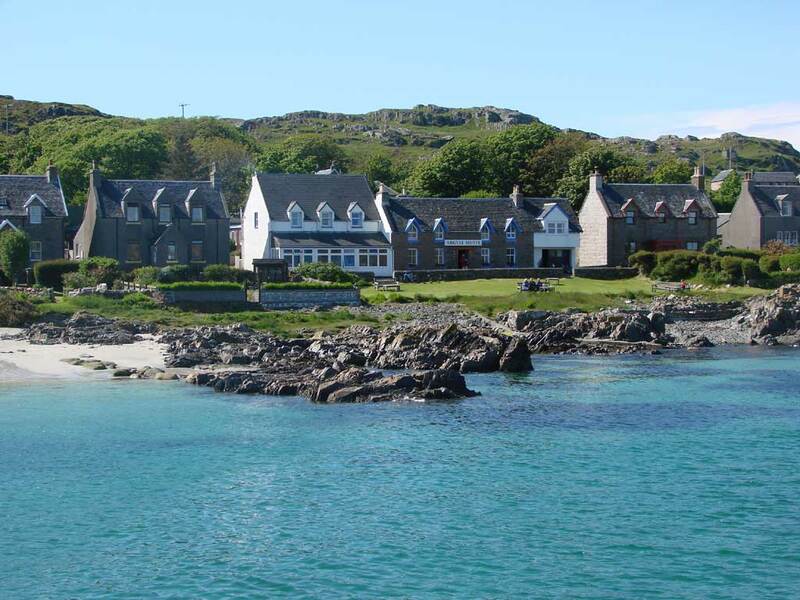 There are a number of ways in which you can promote Oil Buying in Mull and Iona. 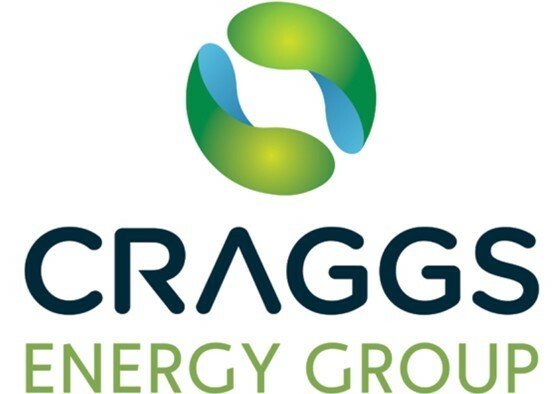 Our Marketing team here at Craggs will be sending over leaflets and email examples for you to use if you so wish. When taking orders from customers, you need three pieces of information from them before you can give them a price. Obtaining the best price for your customers. Increase volume and delivery days to obtain better pricing. Note: A typical customer order 3-4 times in a year. This is naturally dependant on the size of house and usage. A trend we have noticed in Scotland is that most people order 500 litres at a time. An average tank usually holds more than 1000l. Once the customer has selected their delivery day and volume, they can place their order via the website and pay using card or PayPal. There is the option to buy a Tank Sponge and Additive on the site- further details will be covered in the Product section. The customer will then receive confirmation of their order automatically through our system. Kerosene (also known as Heating Oil, 28 Second Burning Oil and Paraffin) is a liquid fuel product most commonly used for central heating in properties not generally serviced by mains gas. Additionally, Kerosene can be used in certain manufacturing machines, green house heating systems and power washers. Most domestic customers fill up 3-4 times per year- this is naturally dependant on usage and household size. This additive is designed for the use of boilers. This is an additive designed specifically for AGAs and Range Cookers. How do you use the additive? These come in bottles which treat 2000 litres of additive. There is no need to mix the additive- just pop it in your tank and that’s all you need to do. For best results, pour the contents of your bottle into the tank prior or during delivery. The bottle does not need to be used all at once, simply replace the lid and store in a cool, dark place away from children and sources of ignition. 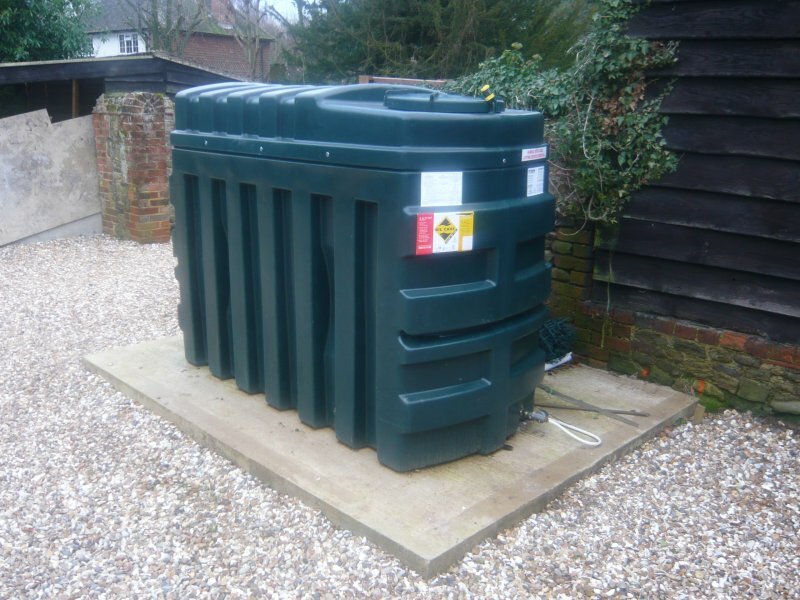 Tanks become contaminated due to condensation, tank breathing and the fuel itself. Condensation is created inside the tank through temperature changes around the tank. Water from condensation produces the life support system for microbes inside the tank. 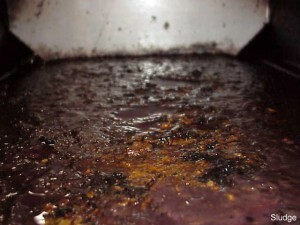 These microbes cause the fuel to breakdown forming a layer of sludge at the bottom of the tank. How does the Tank Sponge work? We offer a product called a ‘Tank Sponge' (£20 + VAT). 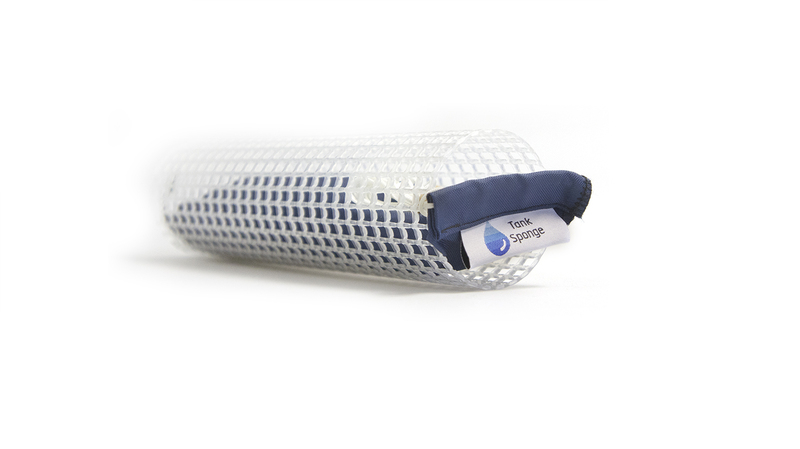 The Tank Sponge contains super absorbent polymers which remove any water from within the tank. This can reduce the risk of water freezing and sludge build up which can result in system issues. Provides on-going protection against future build-up of water. We recommend that you check your Tank Sponge every month- depending how much water is in your tank depends on when a new one is required. Carrying out an annual service is important for any complex piece of equipment, be it your car or yourself – it’s important to know everything is working safe and well! 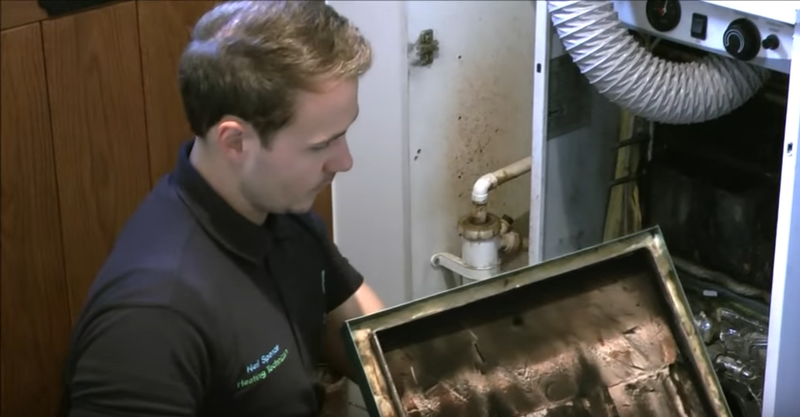 Why should you carry out an annual boiler service? Checking and cleaning the nozzle, baffles, heat exchangers and the quality of the fuel means that your boiler can run efficiently so you burn less fuel. A clean and efficient burn reduces the overall load on the boiler which increases its lifetime. We have a network of OFTEC accredited engineers who are fully trained to diagnose and repair oil fired heating systems in compliance with current regulations. Appointments for Boiler Servicing on Mull and Iona are Monday-Friday and the ferry charge will be payable. If any replacement parts are required these will be charged in addition to the service fee of £120 inc VAT. What to do after the order? You have completed your Oil Buying Coordinator training course. You can access this course at any time if you wish to refresh knowledge in a particular area.